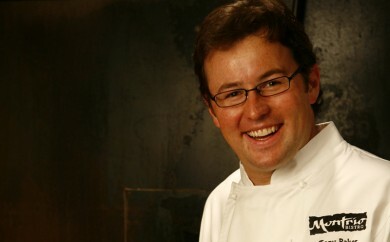 Savvy chefs stay ahead of the competition by offering California artichokes on the menu. Artichokes have an excellent price/value relationship. Customers perceive quality, allowing the operator to set appropriate prices. 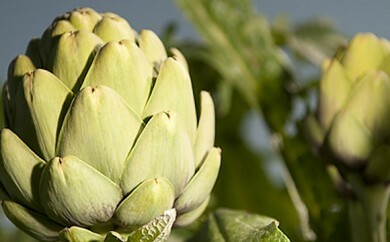 Artichokes are versatile and available throughout the year. 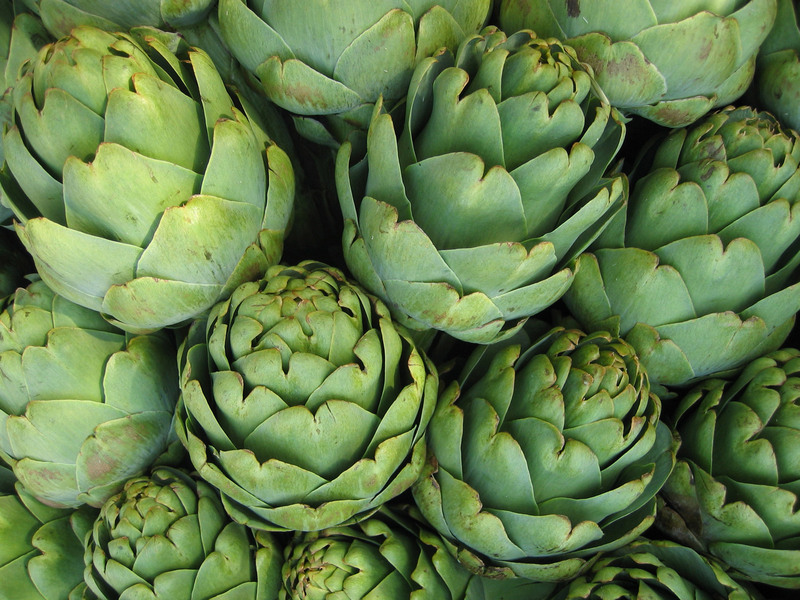 Serve artichokes as an appetizer, side dish, salad or entrée.